Ahluwalia Law Offices, PC is a boutique law firm located in the Dallas-Fort Worth area and serves clients throughout the United States. 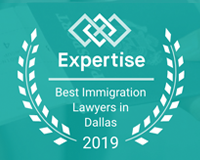 Our legal team provides exceptional services in the areas of Employment and Family based Immigration, Family Law, Corporate Law and Civil matters. Our staff is available to translate a variety of languages, including Hindi, Punjabi, Spanish, French, Urdu, Gujrati, and Chinese. 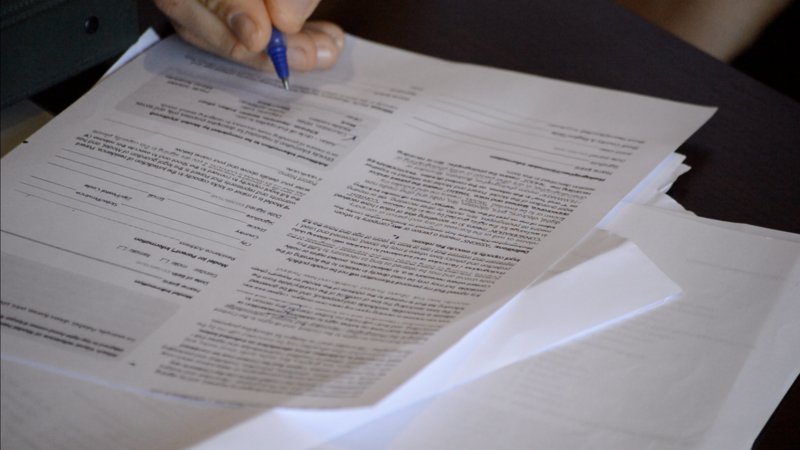 We represent corporations in all areas, with experience in employer-employee contracts, dispute resolutions, department of labor disputes, audit representations, and pre-litigation negotiations. Family is the most fundamental building block in our society. At Ahluwalia Law Offices, we understand matters involving family are not only legally complex but also stressful and emotional. 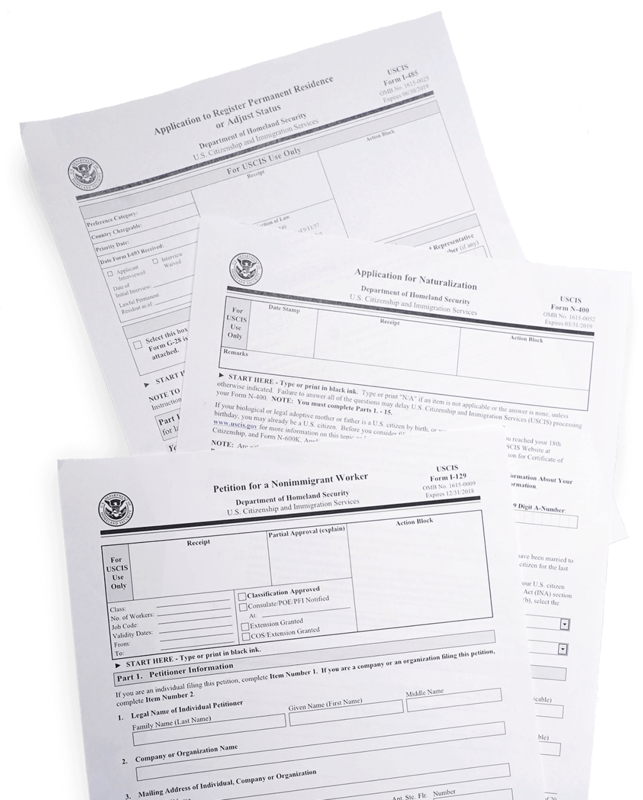 Ahluwalia Law Offices, PC provides an extensive range of family and employment based immigration services. We represent individuals, corporate clients, and non-profit organizations. At Ahluwalia Law Offices, PC, we thoroughly enjoy the practice of law and receive great satisfaction in providing the best quality of work to our clients. 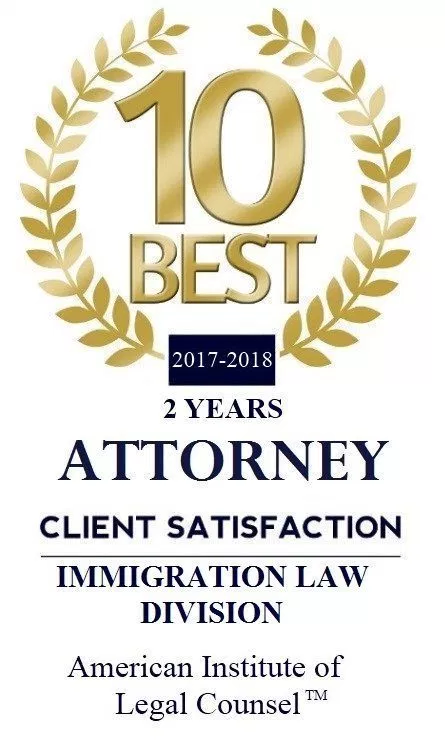 Whether it is Corporate, Immigration, or Family Law, we throw our energy into every case and are not content until our clients are fully satisfied. is a boutique law firm located in the Dallas-Fort Worth area and serves clients throughout United States.